The Technical Products business of Neenah Paper, Inc. (www.neenah.com) is a leading producer of filtration media and other durable, saturated, and coated substrates for a variety end markets. They focus their business on categories where Neenah is a market leader or have a competitive advantage, including label applications with the well-known KIMDURA® brand family. With its smudge resistant coating, KIMDURA® Synthetic Paper (http://www.neenah.com/technical/product.aspx?prod_id=24) provides durable media with continuous outdoor weather-resistance for extended periods. KIMDURA® Multi-Task is engineered in various thicknesses and offers extraordinary edge-tear resistance and superior print fidelity. You may have heard of this KIMDURA® product for inkjet printers in my earlier posts. First, I wrote about Neenah Paper and Epson receiving the BS5609 certification for the marine shipment of chemicals: http://colorlabelsondemand.blogspot.com/2012/03/bs5609-is-no-bs.html. Second, you may have seen the press release covering this new development: http://pos.epson.com/colorworks/05072012_Epson_NeenahBS5609.aspx. Third, you may have seen one of my posts covering an application using this durable media, including this post covering seafood tracking: http://colorlabelsondemand.blogspot.com/2012/09/durability-on-demand-color.html. Cheryl Bahr, of Wausau Coated (www.wausaucoated.com) is selling the Kimdura film with their adhesive coating. According to Cheryl, “After Epson and Neenah received Section #3 BS5609 approval, we submitted and received Section #2 BS5609 certification on our drum label adhesive and the Kimdura film. 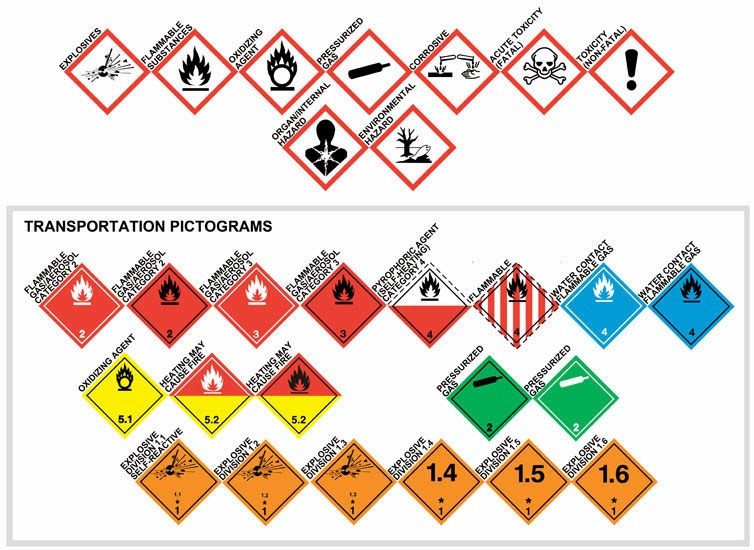 This new product is taking off nicely, given how well it fits the requirements for GHS drum labels”. If you want to learn more about their adhesive coated film for GHS from Wausau, go to this page: http://wausaucoated.com/product-construction?n=560. Not only is the KIMDURA® for inkjet/Epson ink is more durable, it appears to be less expensive also (Total Cost of Use). In this post, the Epson GP-C831 ink costs significantly less than the resin ribbon commonly recommended and used in thermal transfer printers for durable poly media: http://colorlabelsondemand.blogspot.com/2013/02/thermal-transfer-vs-color-inkjet.html. As much as 70+% less! If you are an end user, reseller or a converter, contact me to learn where you can purchase Kimdura inkjet for harsh environments for durable label printing. I would be happy to connect you with the correct person for this exciting new media. 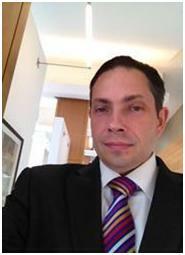 Fred Braun, sales representative with BCS Label, has probably sold more on-demand color printers, ink and labels than anyone I know. If you don’t know, BCS Label (www.bcslabel.com), a division of BCS Solutions (http://bcssolutions.com/) is a value-added reseller whose strength is in the depth of experience of their sales staff; which average over 50 years of industry experience with companies such as Intermec Corporation, Norand Corporation and United Bar Code Industries. BCS Label provides consumables such as ribbons and labels to meet their customer’s printing needs. The goal of BCS is to be one-stop shopping for all of their customer's needs. In addition to these companies, he has sold print on-demand color label printers to several other companies. Finally, I asked Fred, “What is your goal for next year?” Fred says, “In 2013, I would like to make the color a much larger part of my sales. I get great support from Dave Marin, Owner of BCS, and Guy, which makes the selling of this product much easier. If you sell barcode printers, ribbons and ink, maybe you should try to become the “Color King” too. You, your company and your customers (and me) will be glad you did! Since day one, Hummingbird Market (http://hummingbirdmarket.com/index.html) has invested resources and energy into producing innovative hummingbird nectar; offering quality hummingbird products. 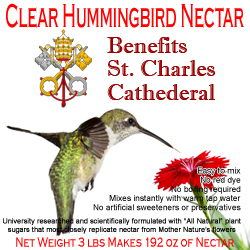 Over the past years, their nectar has evolved, introducing the best-in-class products for our customer’s hummingbirds. Hummingbird Market is grateful for their consumers’ support and loyalty over the years. To help Douglas decide if the Epson TM-C3400 met their requirements, I printed label samples for him to review. 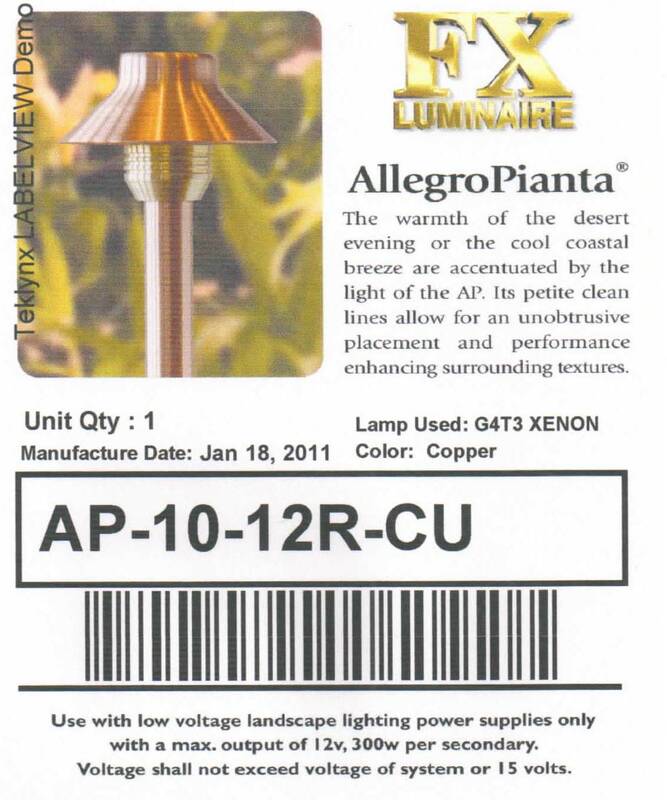 After reviewing the samples, Douglas purchased a printer and media. Once Doug had the media, I showed Douglas and their designer how to use and the capabilities of the TM-C3400. 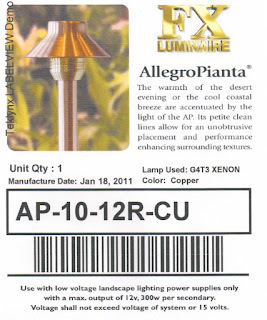 Hummingbird Market has designed the labels with the capabilities and limitations of the TM-C3400 in mind; great graphics with a basic white background make for nice looking labels. In addition to their reseller custom products, Hummingbird Market has developed an even more interesting and new business models. 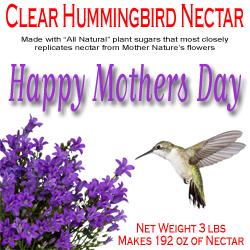 First, this company enables their customer’s to personalize products to give as gifts; http://hummingbirdmarket.com/hummingbird_nectar_personalization.html. What a unique gift to give!! Second, Hummingbird Market now offers personalized products for fund raising. From my perspective, Douglas has found a fantastic way to increase his business; mass customization of products using print on-demand color labels. 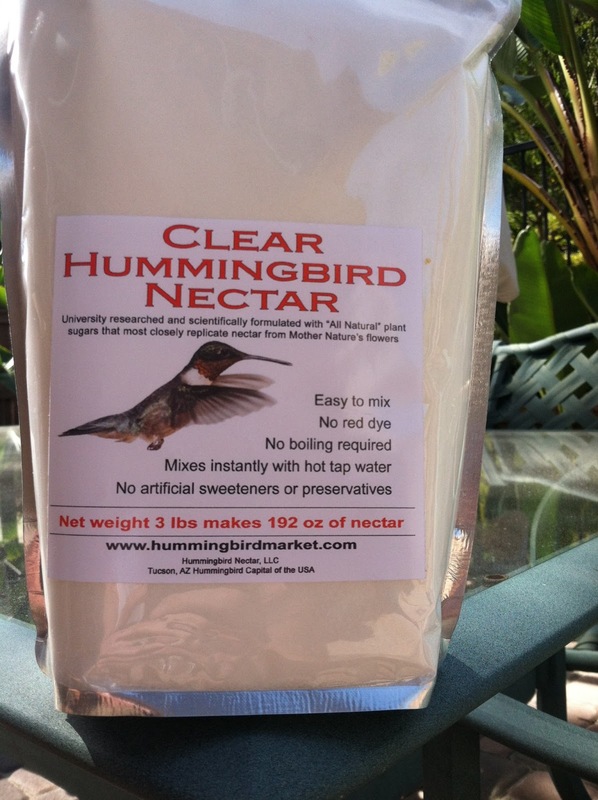 You and your customers in a wide range of business should consider customizing products like Hummingbird Nectar. And do me a favor; please support Hummingbird Market! Contact them today.